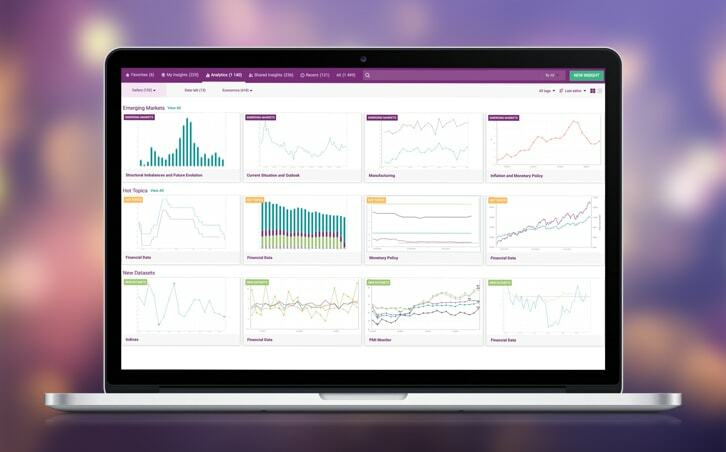 A SaaS application developed for organizations to automate business processes. It improves process tracking, accountability and real-time management. 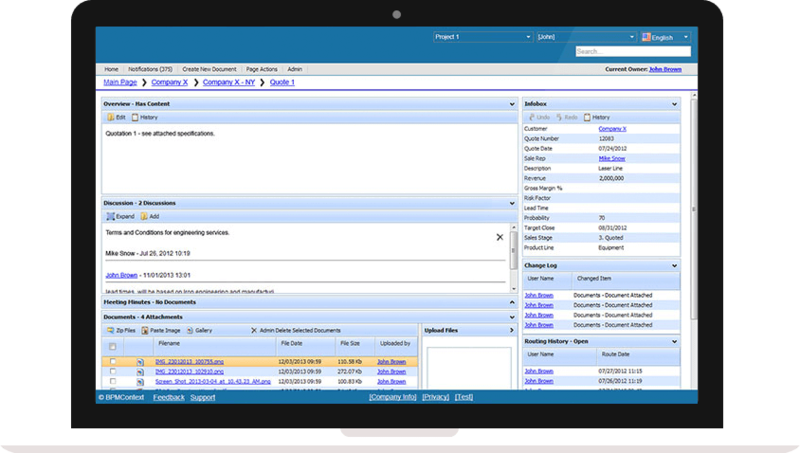 The applicaiton combines the features of a small SAP solution, providing the capability to effectively manage workflows, visualize the processes with Gantt chart and improve interactions between different departments. Many companies have been long in need of a comprehensive management system that would automate manual handling of huge data amounts and visualize processes throughout the company. It became really hard to keep track of all information and quickly manage workflows. The applied tools like emails, files sharing systems, to-do lists and document storages were not effective and didn’t not allow real-time task coordination. That decreased collaboration efficiency greatly. Moreover, security and accessibility issues also needed to be tackled. The company needed sort of a SAP solution to cover its needs. 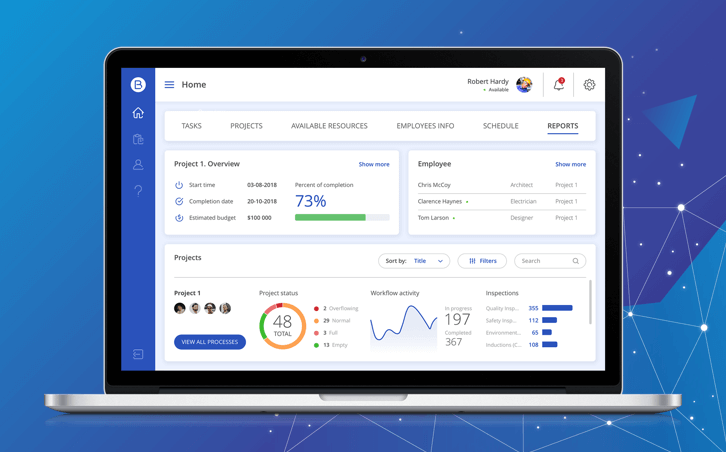 XB Software team in close cooperation with the client has worked out a web-based application that helps companies to digitize and streamline project management and customer communication. They have created a cost-effective workflow system that automates any process on the enterprise. The developed software keeps work in one place and simplifies creation of documents and tracking of all discussions and tasks in progress. 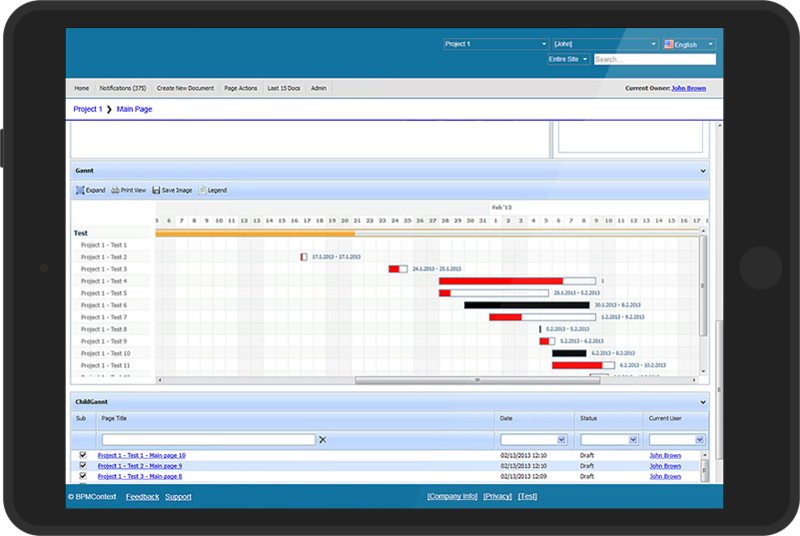 They enabled visualization of all dependencies for each document in the workflow. They created an intuitive user interface and added easily customizable templates to create documents and emails. Integration with Google Translate added a possibility of fast text translation into the required language. The application can be also fully localized. 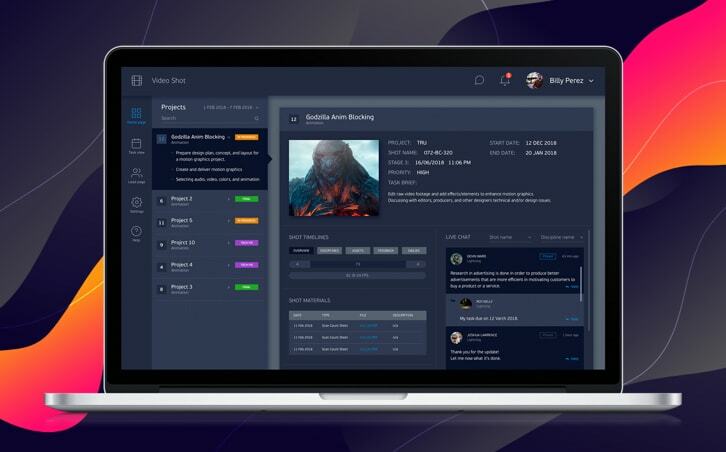 Being experienced in cloud technologies, XB Software specialists created a SaaS app that allows fast access to data from anywhere at any time. To ensure data security and reliability, they integrated the system with Amazon S3 and EC2. A mobile version of the application was also added. 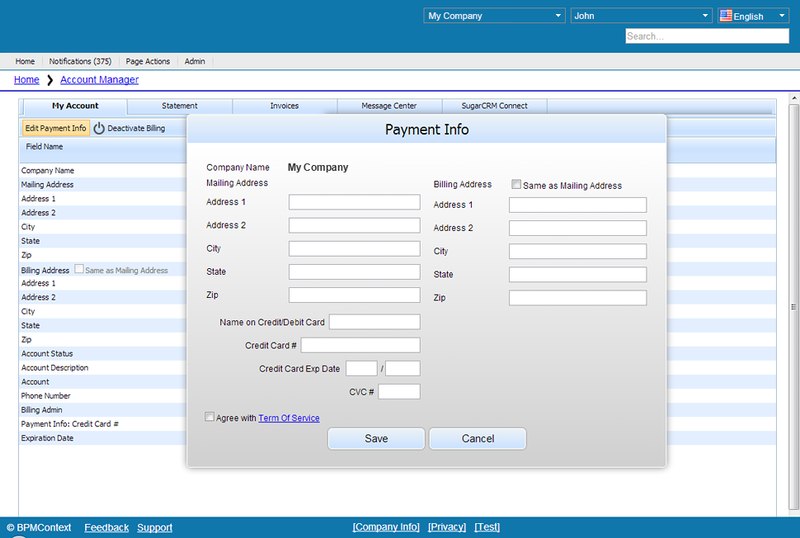 Furthermore, the web developers integrated the app with Braintree payment system, Mailchimp mail service and SugarCRM. The customer came up with a ready-to-use solution that improves tasks tracking, accountability and real-time management. The application has become a critical tool for streamlining business processes. It helped many enterprises enhance efficiency of workflows, gain time and reduce costs. An American company that supplies organizations and teams with project management and workflow cloud software.